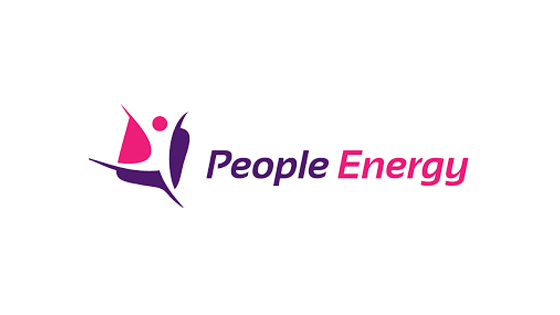 People Energy is an exciting new Australian electricity retailer that wants to bring something special to the market. People Energy’s is a team of passionate industry professionals with extensive experience and a single focus, to give Victorian customers a retailer that understands what they need. Being Customer Focused is more than just having a locally based customer care centre, its more than that. 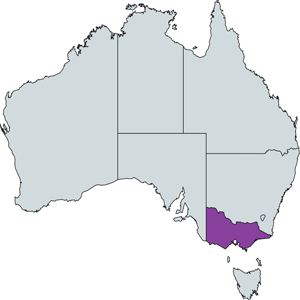 People Energy is currently being offered for Residential and Business properties in Victoria. How do i switch my Energy Provider? Switching your Energy Provider is a simple process. All you need to do is Click Here and compare plans. Remember your retailer will change after the last meter read and you will have a 10 Business day cooling off period to cancel if you change your mind. If you are moving to a new property then its a simple process too. All you need to do is Click Here and compare plans. Make sure you have exact details of the property you are moving into and have atleast 5 days before you move in.